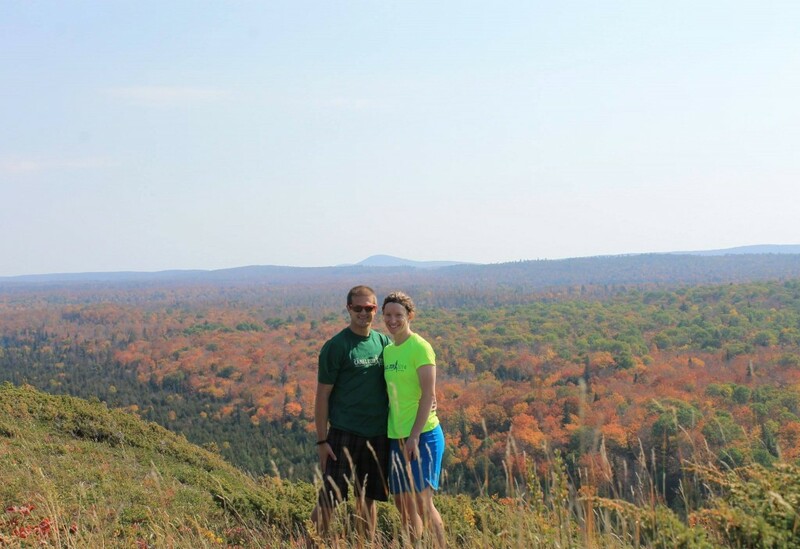 Michigan Tech is currently in second place in the Outdoor Nation Campus Challenge, help us get to first place! Michigan Tech is in competition with nine other schools for the title of most outdoorsy campus and an impressive gear package. All you need to do is get outside (fall color hike, bike ride, playing at the park with your child or grandchild, etc), then upload a photo of the activity onto oncampuschallenge.org. 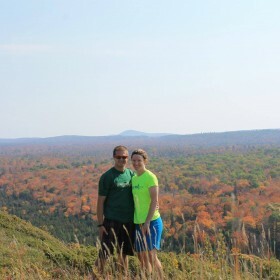 Joel Vertin ’09, ’13 recently logged this photo from the Keweenaw’s Mt. Baldy. Get out, get active, and help Michigan Tech win!